Give happy hour a jolt with three coffee-spiked cocktails. The Revelator pairs spicy habanero bitters with sweet vermouth and espresso beans for an intensely flavorful pick-me-up. An old classic, the Irish Coffee combines cream, sugar, and fresh-brewed coffee with whiskey (think of your barista moonlighting as a bartender). 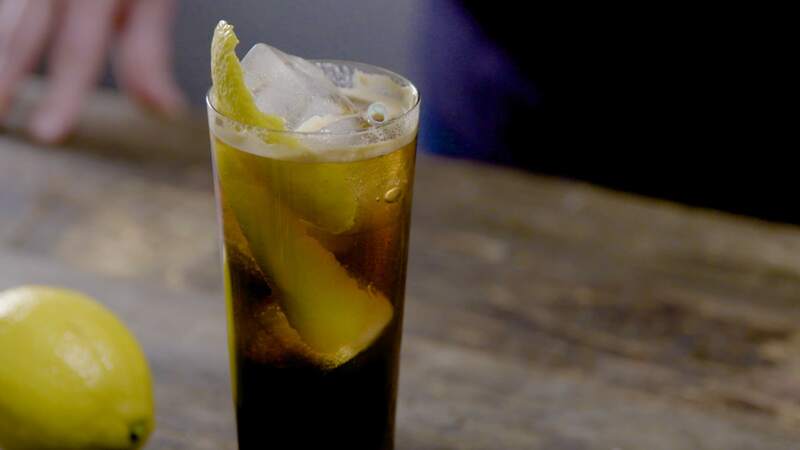 Finally, the Light Flight blends cold brew, bitter Fernet-Vallet, sweet St. Germain, and refreshing tonic for a potent twist on iced coffee. Enjoy the classic Irish Coffee, made with Irish whiskey, hot coffee, simple syrup, and whipped cream. 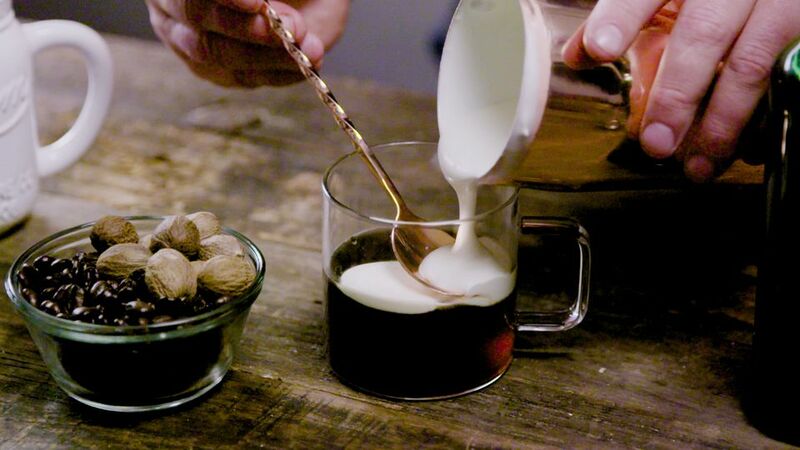 The drink is topped off with freshly grated nutmeg and the end result is a creamy coffee cocktail that puts boring spiked coffee drinks to shame. Enjoy it as an after-dinner treat or anytime of day you need a pick-me-up. The warm drink is especially perfect for chillier nights.